If you are like me, I can never get enough of nature. I love to paddle, fish, hike all the great experiences to enjoy the outdoors. We have the Pecan Bayou here in Brown County, and it’s a great place for a slow paddle. You can put in and do a loop trail of 4 miles in just about 2 hours. There are plenty of birds to see along the way, or even throw in your line and will possibly catch a nice crappie. Not unusual to see white tail deer grazing on the side too. 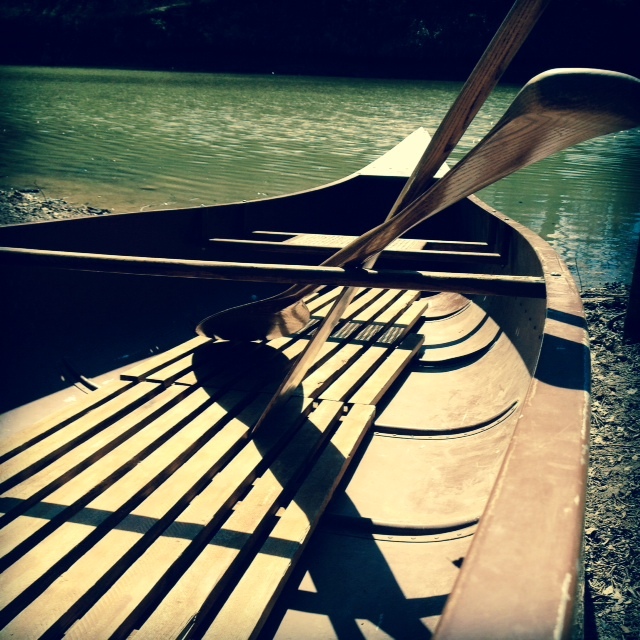 We love to share this place with our guest, and so we have a Canoe package for this fun outdoor trip. We take the canoe down and put it in, provide the paddles, jackets and a light snack to take with you. Come stay with us and give this fun day trip a try. This entry was posted in Local Places, Packages and tagged canoe package, canoeing by admin. Bookmark the permalink.